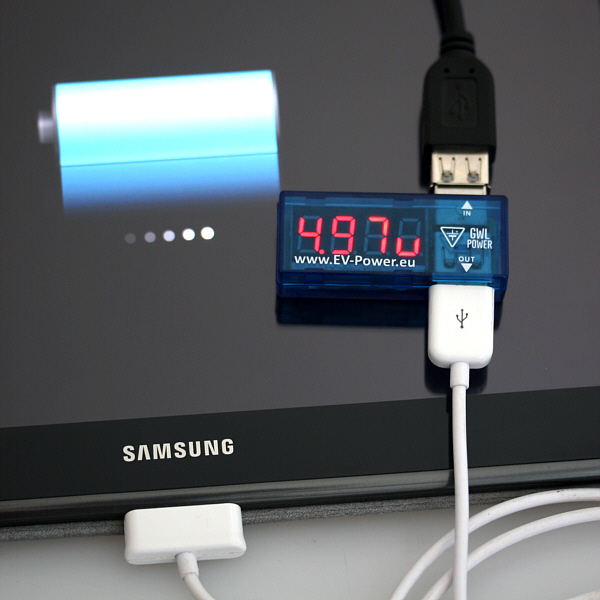 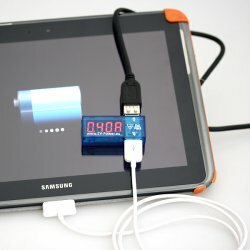 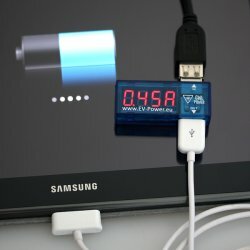 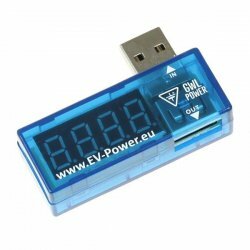 USB Volt and Ampere meter – measure the voltage and power from your USB port. Helps to check the status of charging over USB port. 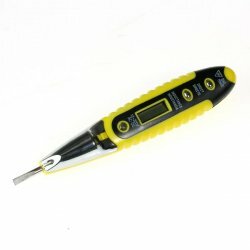 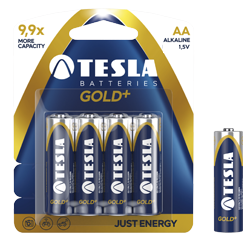 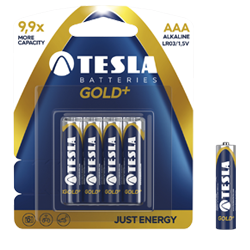 Note: does not measure other external voltage/currents.